Baby Bath Products Checklist - it's BABY time! Here is a small step outside of the nursery and into the bathroom. 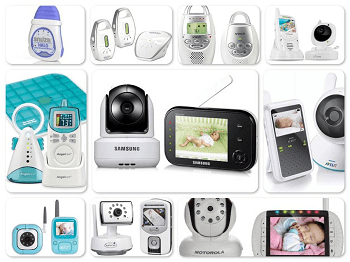 I have compiled a buying guide for must-haves and useful baby bath products. Bath time is a fun time for babies. The joys of splashing in the water is exciting and moms love it because baby can get as ‘messy’ as they want while getting clean in the process. I am going to cover the best products for keeping your baby safe in the tub while keeping it a fun time for them. 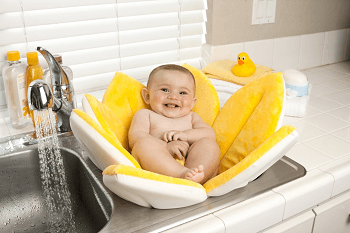 These were the products I found most favored by moms in bathroom safety that help to keep baby safe and happy as they’re getting washed up. This big guy easily slips right over most bath spouts with a hole at the top for fitting around the shower diverter. It is made of a soft rubber to protect little noggins from getting painful bumps and the hook tail allows you to hang it over to dry. I give it a thumbs up especially for being BPA, PVC, and phthalate-free. Soapy water plus bare bottom can make for a dangerous combination. 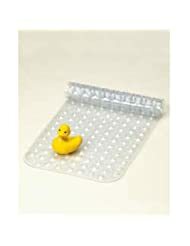 Keep your baby safe from sliding around while washing up with a Better Bath Ultimate Bath Mat. It is mildew-resistant, antibacterial, and fast drying. It is also air-cushioned for comfort on baby’s bum. Once your baby is ready for the big tub an infant bath ring can help keep your wiggle worm in place. If you have a very active baby who is quite the mover, a bath mat will help keep them from sliding around but it won’t keep them safely put. 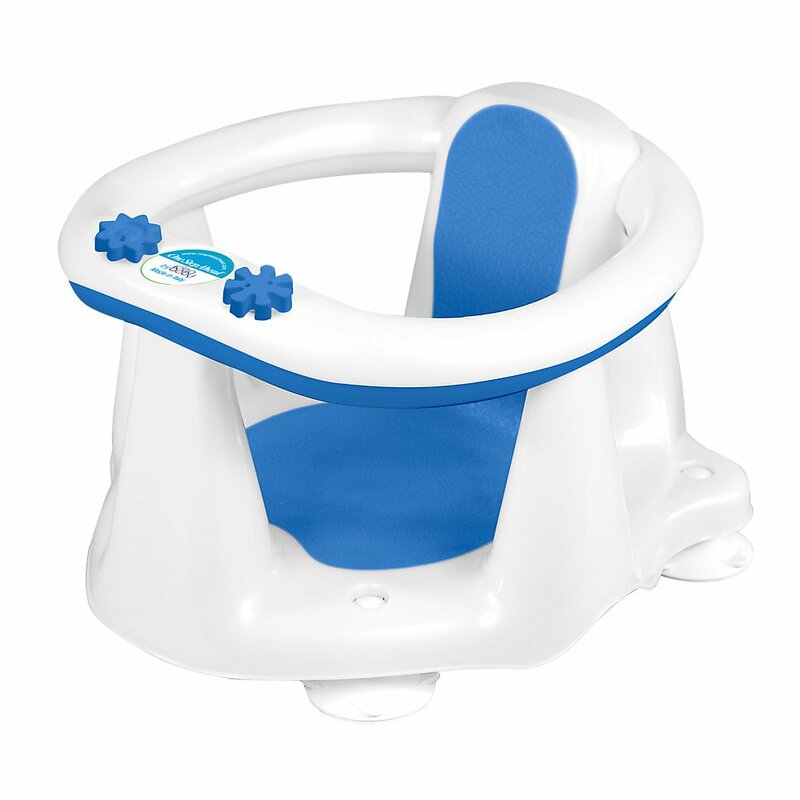 The bath ring keeps your baby seated safely in a soft-cushioned seat for babies old enough to sit up independently, usually around 6 months+ up to 28lbs. Not to be given a false sense of security, a bath seat is no alternative to adult supervision. Never leave a baby unattended in the bath. A bath tub thermometer is a great tool for giving mom a little peace of mind when it comes to uncertainty about water temperatures. 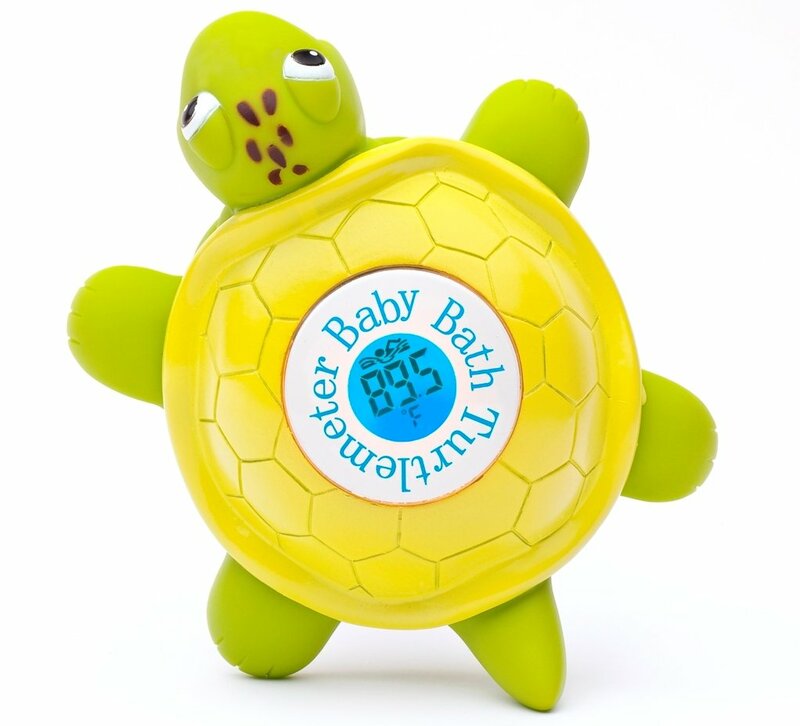 The Turtlemeter floats and checks the water’s temperature automatically when placed in the water. It continues monitoring the temperature every second. Plus, it makes a fun bath toy for your baby to play with. These are bath products I have found to be really useful to make bathing a little easier for mom and little ones. I love the one-for-all baby washes that you can use to clean baby and wash their hair with. It’s like skipping an extra step with a separate shampoo and helps you to get babies clean and out of the tub quicker. 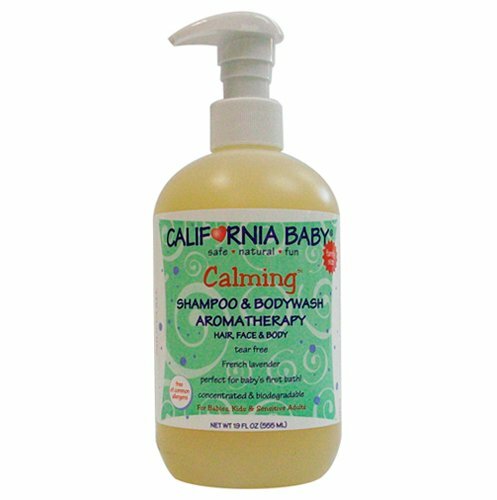 California Baby products are formulated to be safe and gentle on baby’s skin. The Calming body wash is infused with aromatherapeutic scents such as French lavender and sage to help calm and soothe a fussy baby and make bath time more relaxing. At first I thought these type things were a complete waste of money when I could just use a cup. That was until I actually used a cup. 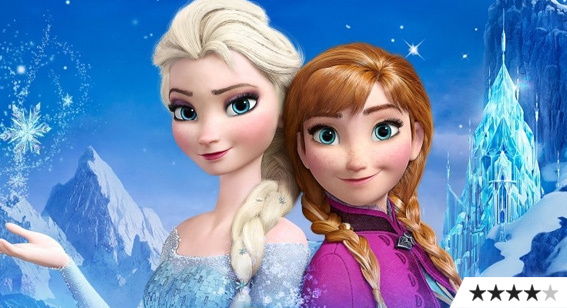 One slight move forward of the head and the water goes right down their face. This splashguard, unlike other similar products, contours to the head for a good snug fit to keep soap and water from going into their eyes. What I really liked about this product is that it also channels the water from going into their ears. This is a great bath toy storage option. You can literally scoop up your kids’ toys straight into it, rinse, and drain them to neatly store bath toys while reducing mold and mildew. 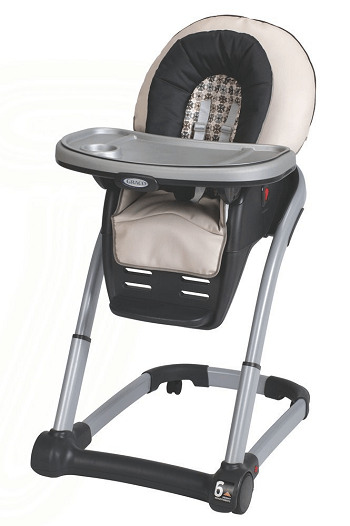 It also serves as an extra shelf in the shower with the mounted base that can hold shampoo and/or baby wash, plus an option to hang extra toys or body pouf sponges from the legs. 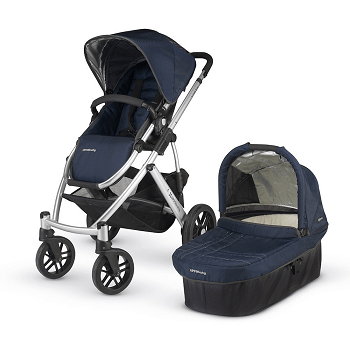 It is also BPA, PVC, and phthalate free in typical Boon fashion. Everyone always thinks to get rubber ducks for the tub, however I was never a fan. As with any squirter bath toy, if it has a hole to draw water in or squeak, the water will stay in it no matter how much you squeeze causing mildew to grow inside that you cannot clean. These ducks, however, are more ideal as they dry easily with no interior to worry about mold forming in. Your toddler can play with them in multiple ways for fun and help in development. The sight of a squeaky clean infant wrapped up in a hooded towel is certainly a cute photo op. When your baby moves over to the big tub, scooping them out and wrapping them up is nearly impossible without getting wet. I first saw this at a boutique shop and fell in love with them. It’s like having an extra set of arms while getting baby out of the tub. The large towel wraps around your neck allowing you to safely lift your baby out of the tub with both hands while keeping mom and getting baby dry.